The OLCC is slowly getting applications processed. Since there’s no patients involved, they are not in any particular hurry! To date, the OLCC has received 977 applications for Recreational Marijuana Licenses…they have approved 26 licenses. These are all producers (growers) so far, and a single wholesaler, who is also a producer, Kit Johnson of MariCo Farms in Yamhill County. 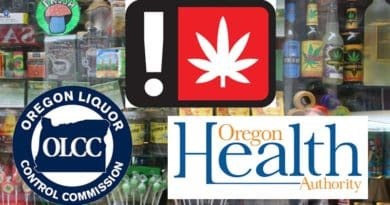 May 20, 2016, Portland, Oregon – The Oregon Liquor Control Commission has approved 14 Recreational Marijuana producer and wholesale licenses. 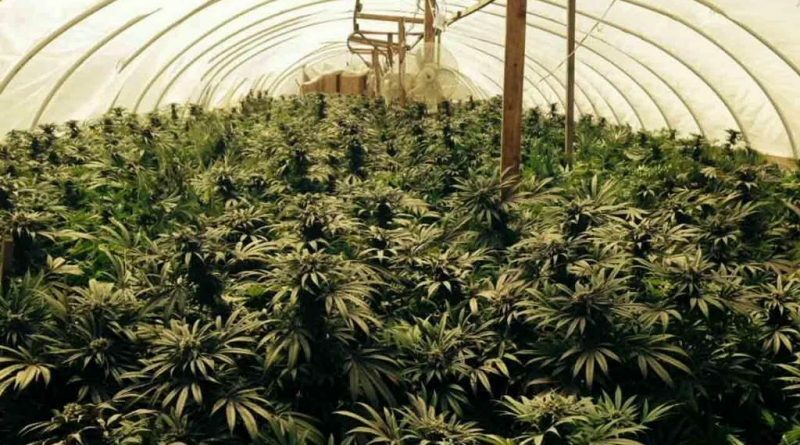 The licensees approved today include Tier 1 and Tier 2 outdoor and mixed cultivation growers. Tier 1 outdoor growers are allowed to have a plant canopy up to 20,000 square feet, and Tier 2 outdoor growers are allowed to have a plant canopy between 20,001 to 40,000 square feet. Mixed cultivation growers are allowed to have a combined indoor and outdoor canopy using a ratio so the total canopy does not exceed the tier designation. The annual fee for Tier 1 growers is $3,750, and the annual fee for Tier 2 growers is $5,750. 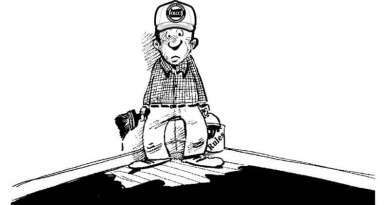 The annual license fee wholesalers, labs, processors, and retailers is $4,750. 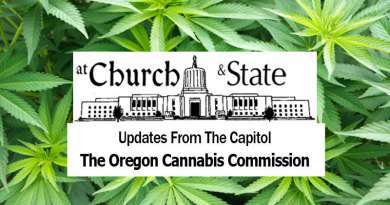 To date the OLCC has received 977 applications for Recreational Marijuana Licenses and the Commission has approved 26 licenses.